Evil Geniuses are still winless. The top team in Division A of the CWL Pro League still has an undefeated regular season record through their first six matches. 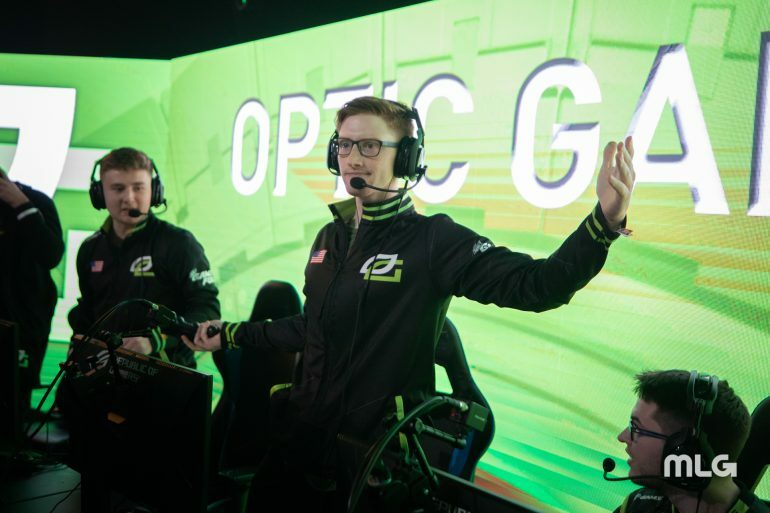 Gen.G survived a scare from OpTic Gaming on Wednesday, defeating the popular team in a five-game series to notch their sixth victory of the season and break OpTic’s four-game winning streak. Despite OpTic being a strong Hardpoint team, Gen.G were able to take the opening game on Gridlock to grab an early series lead. They followed it up with a 6-4 Search and Destroy victory to put OpTic on the verge of being swept. OpTic came back with map wins of their own, however, taking both Gridlock Control and Hacienda Hardpoint to tie the series up. Unfortunately for the Green Wall, OpTic were unable to complete the reverse sweep. Gen.G showed up on Frequency Search and Destroy, and came out on top with a 6-2 result to keep their perfect season alive and give OpTic their second loss of the season. In the other matches on Wednesday, UYU defeated Team Reciprocity, Red Reserve swept Evil Geniuses, and Luminosity dominated Midnight in three games. To close out the second week of the CWL Pro League, Red Reserve and UYU will go head-to-head at 2pm CT on Thursday.